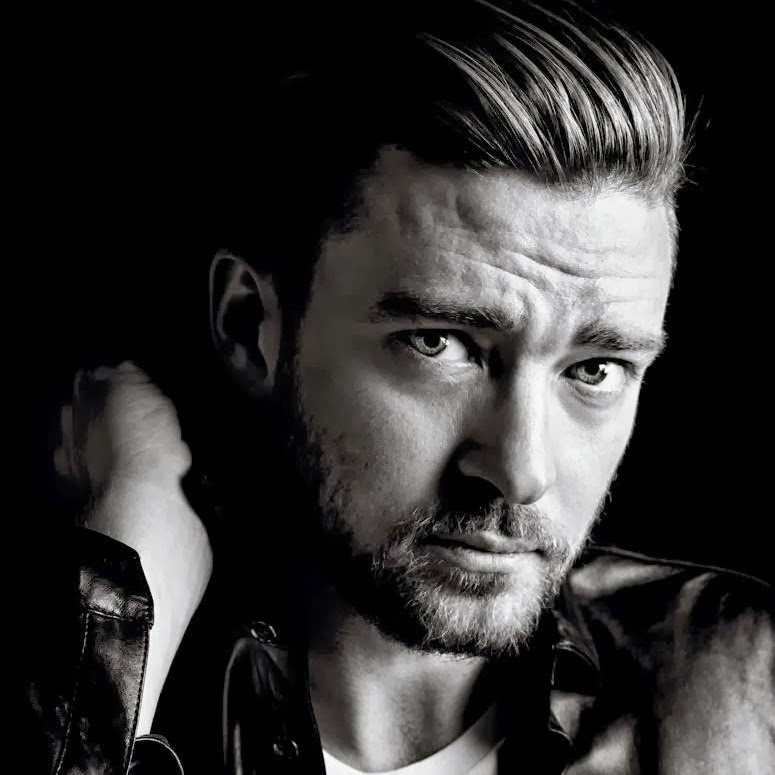 Why is Justin Timberlake being honoured with the iHeartRadio Innovator Award? He has as much innovation in him as Justin Bieber! His songs are Primark versions to what legends like Michael Jackson and Prince served up previously and his paper thin vocals are very tinny. I like Justin, and can agree he puts out great albums (aside from that last one which was very average). But I can't think of anything outstanding that set him apart in his career other than getting lucky via his popularity with N-Sync. I don't think he would have been able to do it on his own if he never had that platform.